Transfers need to be pre-arranged via telephone 24 hours prior to arrival by calling 01603 780010. Once you've dropped your car off, head to the hotel reception and wait for the bus to take you to the airport. It takes 5 minutes and costs £2 per adult and £1 per child under 12. The return shuttle can be arranged upon dropping the car off. No shuttle on Sunday, fine. But it cost £10 for a taxi to the Airport, not £6 as quoted on your site. Canâ€t remember reading it would cost £2 to be picked up from the airport in the Shuttle either. So, all in, a taxi from home and back would have been cheaper, hence no point using this service again. I parked my car at the Holiday Inn Express in Norwich. They drove me to the airport. Staff were very friendly and it all went very smoothly. Easy to book, competative and good communication. Our customers rated Holiday Inn Express Parking on average 8/10 (69 reviews). 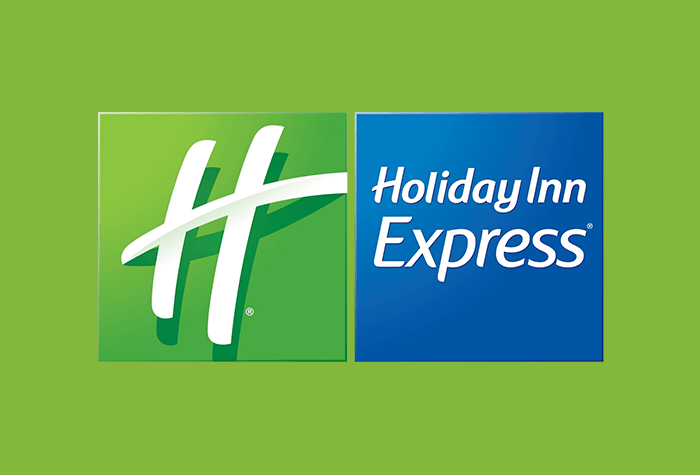 Read Holiday Inn Express Parking reviews.